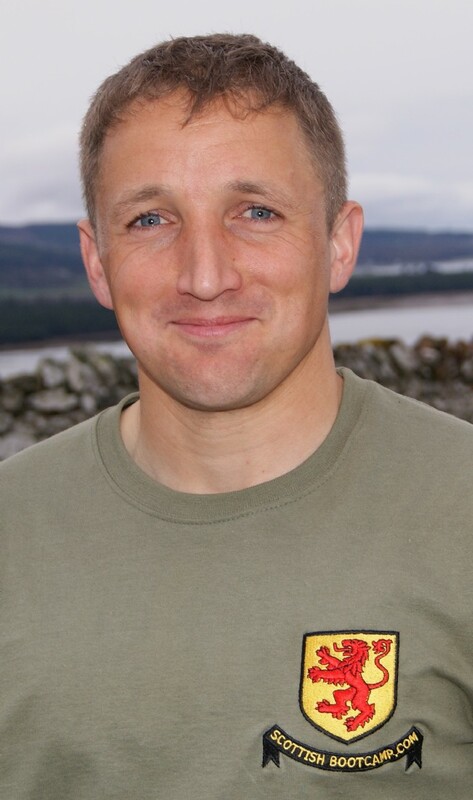 Matt joined the TA in 1997 and went on to join the regulars in 1998, and he remained in the Royal Welsh Fusiliers until 2005 having served in Northern Ireland, Kenya, Canada and Iraq. After leaving in 2005 he joined the TA in Scotland and went on to complete the TA PTI course in 2007. 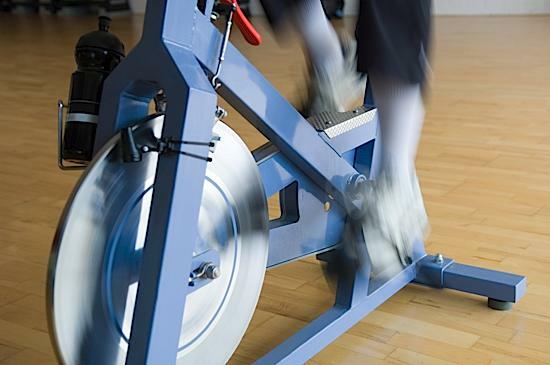 From then on he worked with recruits conducting various types of fitness sessions. 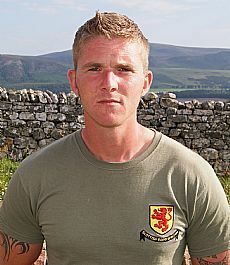 In 2008 the signals regiment were mobilised to Cyprus on a 6 month tour where Matthew ran the gym for over 180 soldiers. Upon his return from Cyprus, he went to work at the Army Foundation College at Harrogate working with up to forty five 16-17 yr old recruits per lesson. 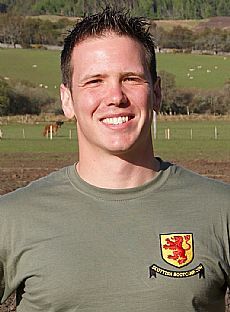 Pete served 6 years in the British Army as an officer in the Royal Engineers, serving in Kosovo and Kenya on operations. He went on to study fitness in Australia for six months before returning to the UK to start a fitness business. He has taught a variety of fitness classes including circuits, boxercise and core stability as well as instructing personal clients to reach their fitness goals. Pete enjoys adventure sports and spends his weekends mountain biking, climbing and kayaking. When the snow is good, he makes the most of Scotland’s ski slopes dodging the snow boarders. 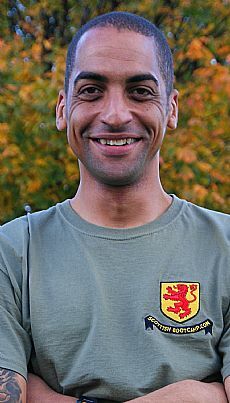 Pete is a qualified personal trainer, boxercise instructor & Swedish Massage Therapist. Peter (aka Tomo) until recently served in the Black Watch infantry battalion as a PTI. He trained soldiers for military operations and day to day combat fitness, and twice a year was involved with training pre Special Forces selection candidates. As an infantry soldier he served on operations in Belfast and in Afghanistan, where he was utilised as one of the Commanding Officer’s body guards. During the tour he also ran the Battalion gym in Kandahar. 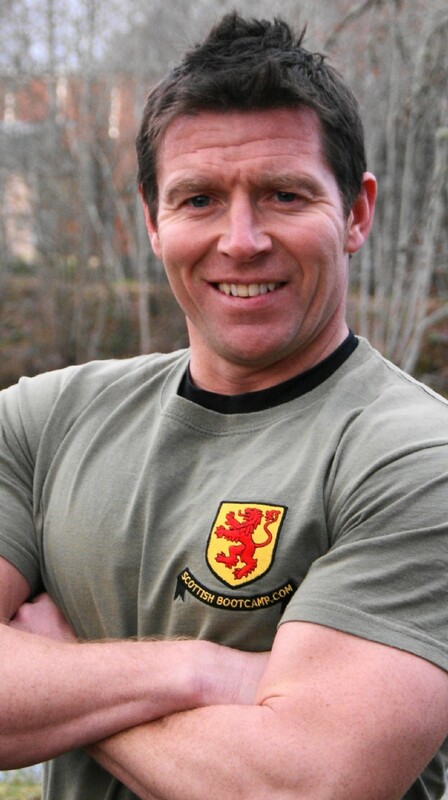 He is a qualified Personal Training Instructor and regularly takes part in a wide variety of sports and outdoor pursuits including climbing, hiking & football. 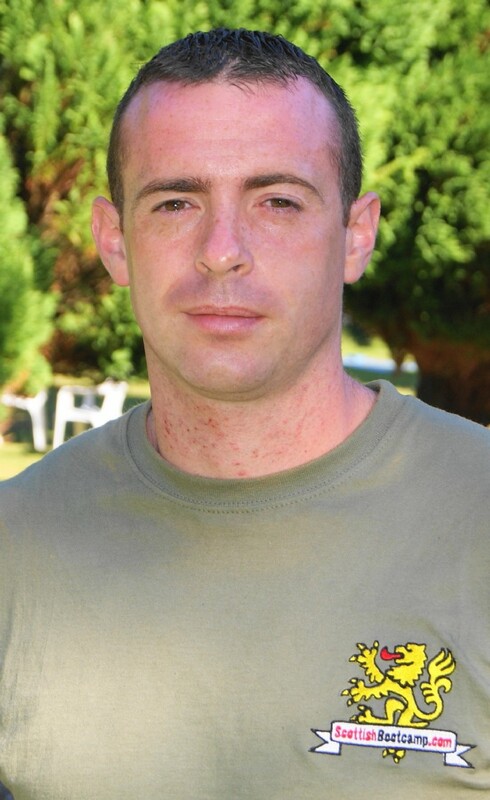 Mark joined the Army at 16 and worked for 6 years as an aircraft technician, later joining a TA Special Forces Signals Unit. Moving from this he worked for 3 years as a PTI putting recruits through basic training. He currently works as a PTI at Worthy Down, and also has many years experience instructing civilians in outdoor military style fitness sessions. 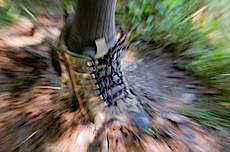 In his spare time Mark enjoys running, and has completed 5 non-stop ultra marathons ranging from 60 to 126 miles. He has recently started training in mixed martial arts, is a keen mountaineer and is currently studying for a degree in Sports & Health Management. Michael Turner aka "T" has been in the Royal Logistics Corps since 1998 and is currently serving in 5 Medical Regiment. After joining the Army as a driver, he soon developed a love for Physical Training and passed a PTI course in '99. 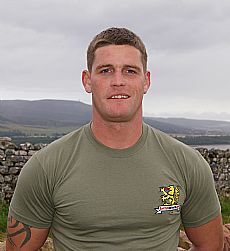 Since then he has been employed in a number of gyms developing soldiers’ fitness goals & operational targets. He has been deployed to Cyprus, Northern Ireland and Canada. Michael recently started his own fitness training company, and when his Army career ends he will look to expand further into the field of Personal Training. In his down time he enjoys boxing & playing football. Jonathan, aka Jim, was a member of the British Army serving in the Royal Corps of Signals for 9 years, working as a PTI for 7 years at various locations in England & Germany. In Germany he was responsible for the effective running of the whole army camp gymnasium and managing a team of staff. During a short career break, Jim worked as a personal trainer at LA Fitness in Newark and at a fitness centre in Nottingham, where his clients appreciated the disciplined techniques developed during his time in the Army. Jim has now changed uniforms, having re-joined the military, and is now a Mover (logistics) in the RAF. 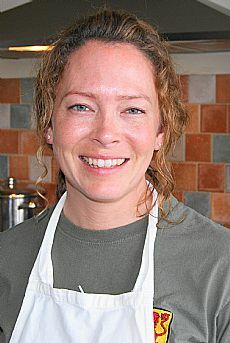 Lileen began chefing at an early age & joined the Royal Navy when she was eighteen. 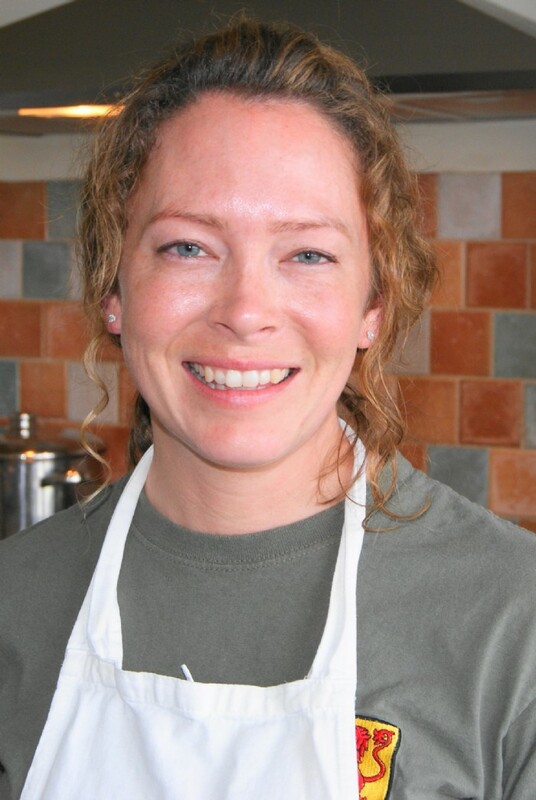 She served for six and a half years and had the chance to work alongside some of the best chefs in the trade. She cooked for royalty and top government officials all around the world as well as regularly catering for hundreds at a time. She played sports for the navy and regularly enters competitive events such as the Iron Monster challenge a 120km run/bike race. 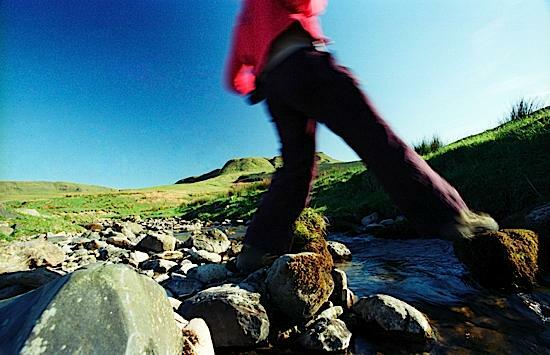 Lileen recognises the importance of fuelling the body effectively to get the most out of it, and finding a happy balance between a healthy lifestyle and being able to enjoy the weekends. She provides healthy and TASTY food on camp, and promises you won't be starved! 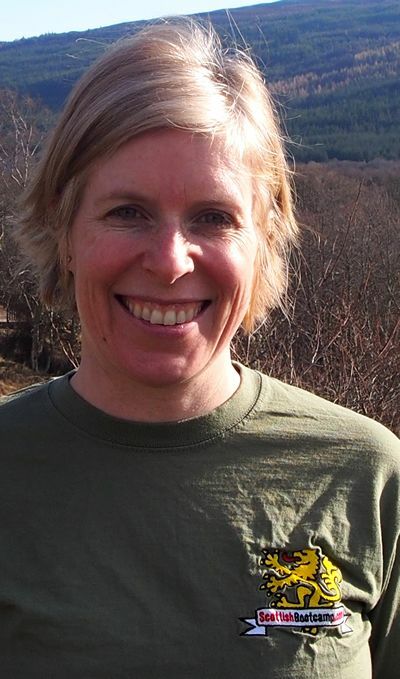 Elaine has a long history of sports from an early age, playing basketball (Captain) for Scotland from ages 13 to 17 then transitioning to marathon running and triathlon in her mid twenties. She has competed in more than 20 triathlons including Escape from Alcatraz in San Francisco and the Kona Keahou Half Ironman in Hawaii (1.2 mile swim, 56 mile bike, 13 mile run). Now she has 2 primary school age children, she often chooses a week long break at a residential bootcamp to get away from the stress of work and life. It always works! 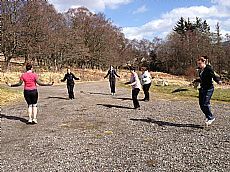 In fact, Elaine joined Scottish Bootcamp in June 2012 for a week and loved it so much that she bought the company in 2013! Elaine is really excited to be working with the same trainers that people know and love at SBC and is looking forward to introducing as many people as possible to the challenge and rewards of bootcamp. She continues to have a wide variety of fitness interests including trail running, bootcamps, navigation (Bronze Level NNAS) and is still a key part of her Division 1 basketball team. Elaine recently qualified as a REPS Level 2 fitness instructor with a specialism in children which she'd like to utlise on kids bootcamps in the future. Darren has been a keen athlete for many years. Following a youth spent skateboarding, he spent his college years & the following decade as a diehard ‘boatie’, competing in rowing VIIIs at various regattas including the notorious Cambridge Bumps, the Tideway in London, Henley Royal Regatta & the San Diego Crew Classic in California. Darren has also competed in numerous triathlons including the Kona Keahou ½ Ironman, Los Angeles Triathlon, Wildflower International & the annual Blenheim Triathlon. 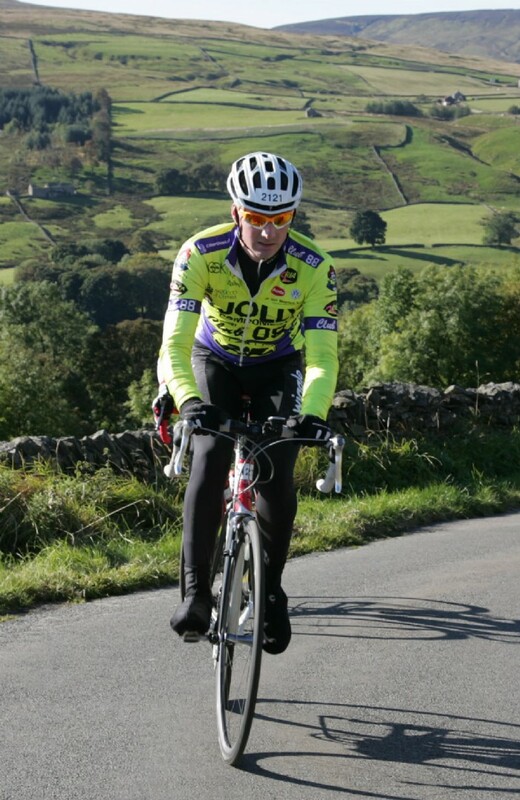 Darren is a keen cyclist, taking part in regular long-distance rides like the London-Brighton & the 2012 Marie Curie Etape Pennines. 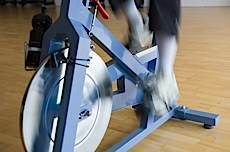 He’s currently training for the RideLondon 100 in August 2013, enjoying the continual battle of maintaining fitness while juggling family & work.